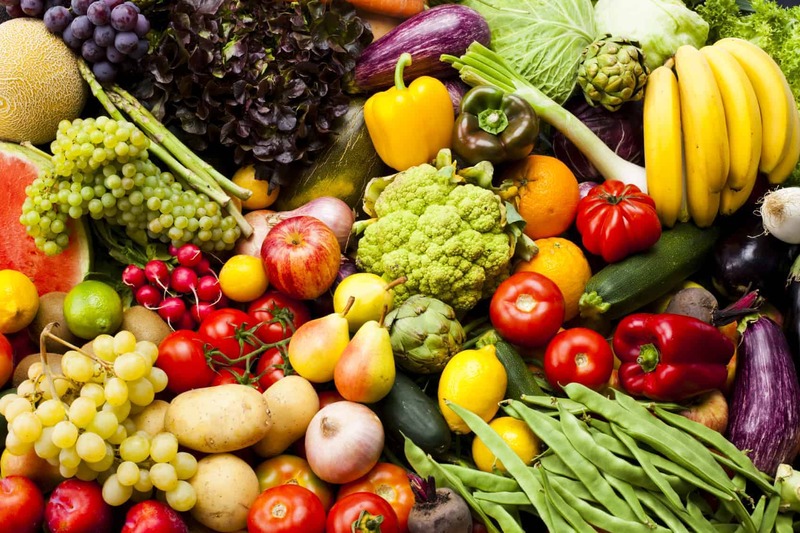 going vegan is arguably the best thing you can do for your health. the majority of diseases in developed countries are caused by diet- including high cholesterol, coronary heart disease, diabetes, stroke, obesity, asthma, high blood pressure, large bowel disorders, various cancers, gall stones, coronary artery disease, osteoporosis, kidney disease and dementia. while a vegan diet can both prevent and treat disease, it can also help you reach your ideal weight. diets rich in animal products are also rich in fat and cholesterol. with a vegan diet you get all of your nutrients, including your healthy omega 3 fatty acids, without any of the crap! many people worry that a vegan diet isn’t complete. what about protein, iron, b12, calcium, et cetera. well no need to fret. not only is a vegan diet nutritionally sound, but it’s actually the best way to meet your body’s needs for balanced nutrition. for more information on where vegans get their [insert nutrient here] fill out the form on this page for my free ebook on common questions about veganism! all of the health-based advantages of a vegan diet are assuming that you are eating a whole-foods based meal plan. i’ll be the first to say that you can eat an unhealthy vegan diet if you so choose. you don’t have to give up your junk food if you don’t want to! you can still indulge in pure decadence while reaping the social, environmental and moral rewards of veganism! 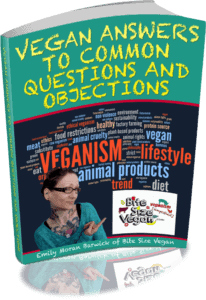 if you have questions about veganism and how it relates to health, nutrition, and fitness, you can use the nifty form on this page to sign up for newsletter and get my FREE eBook called “Vegan Answers to Common Questions and Objections” as well as some super-cool vegan discounts!